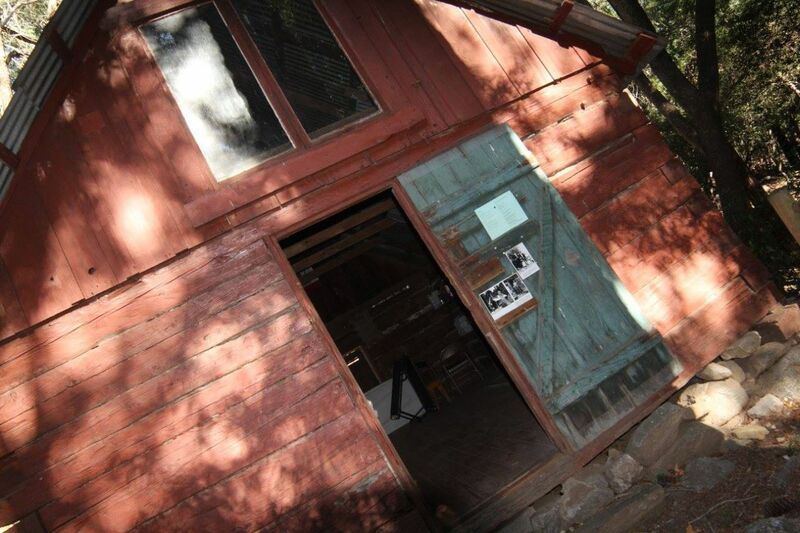 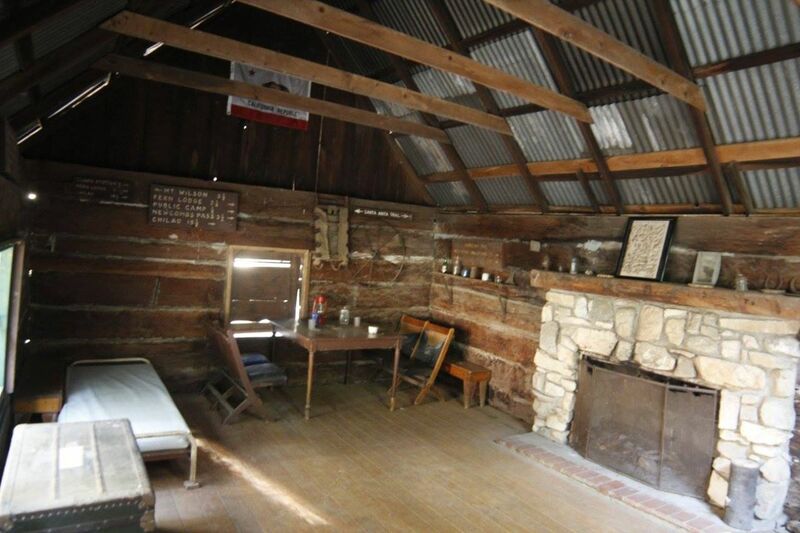 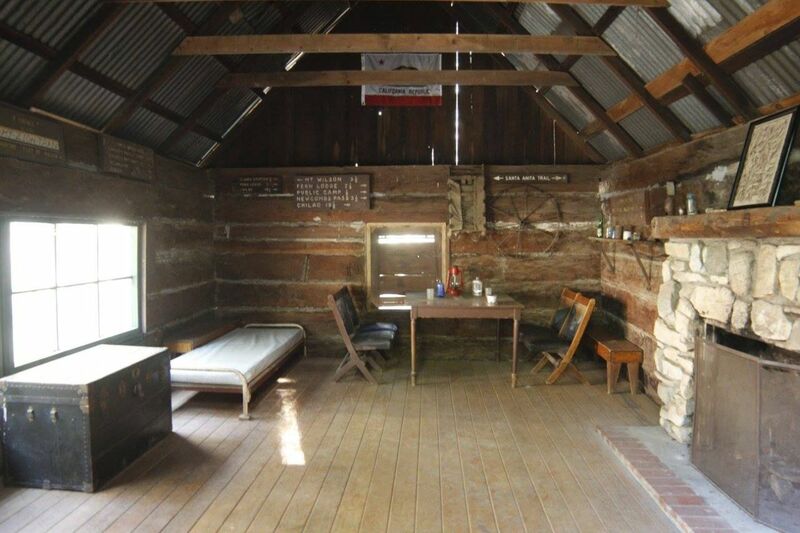 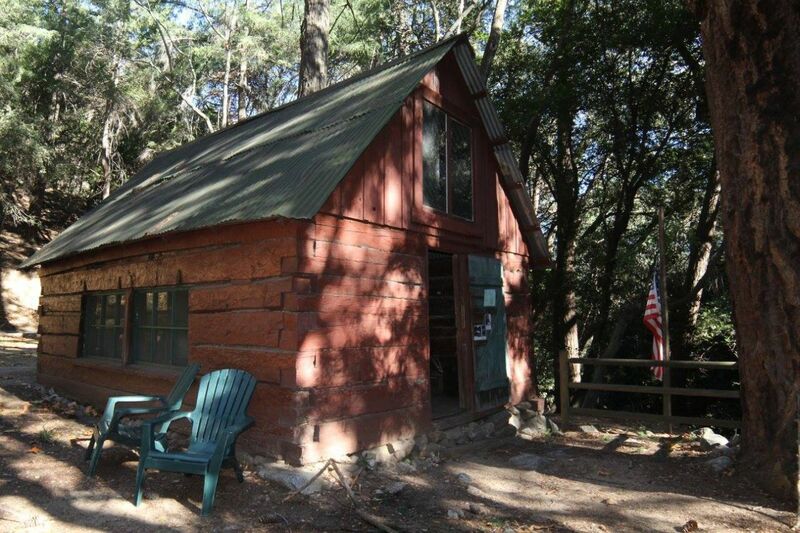 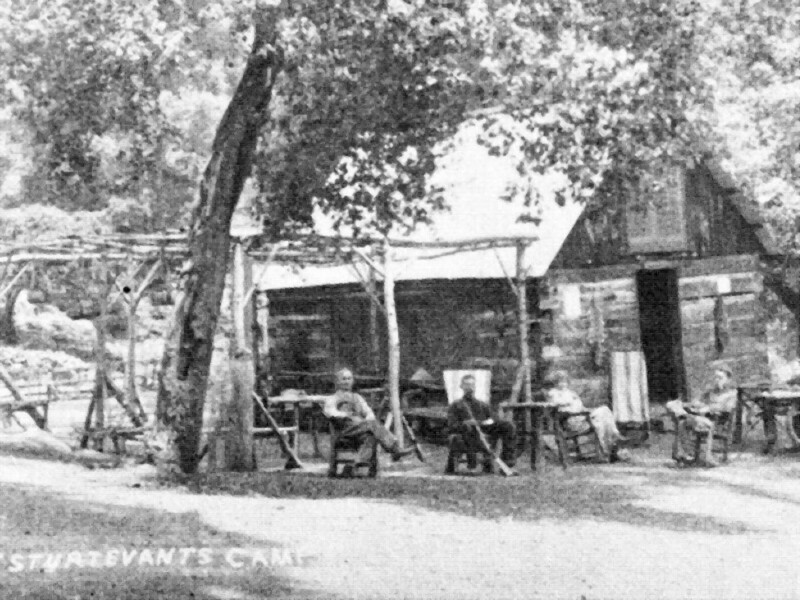 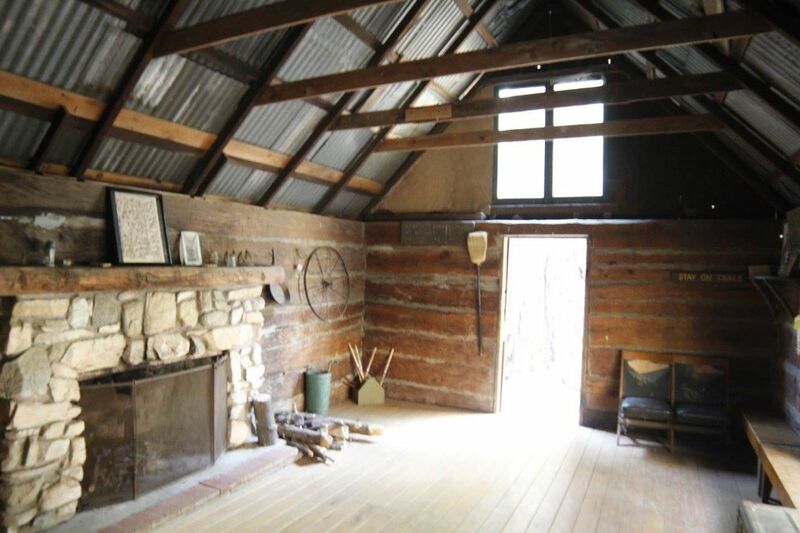 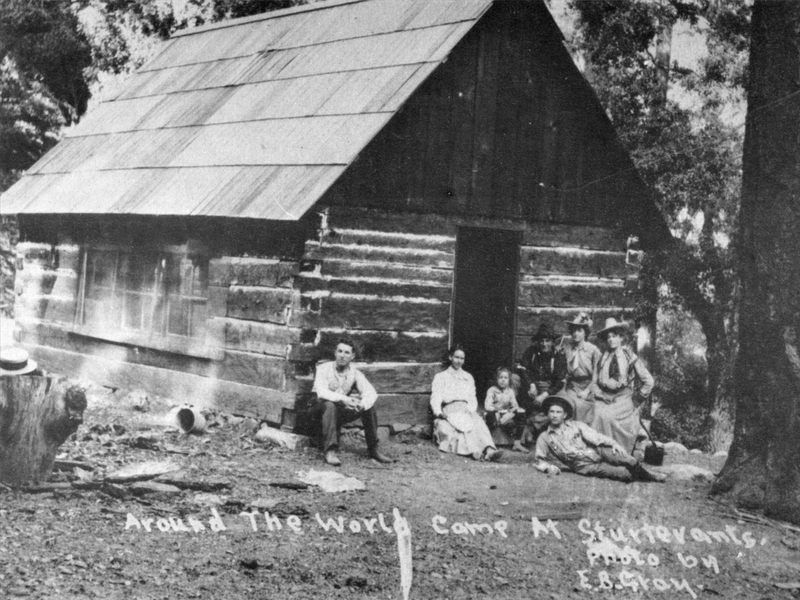 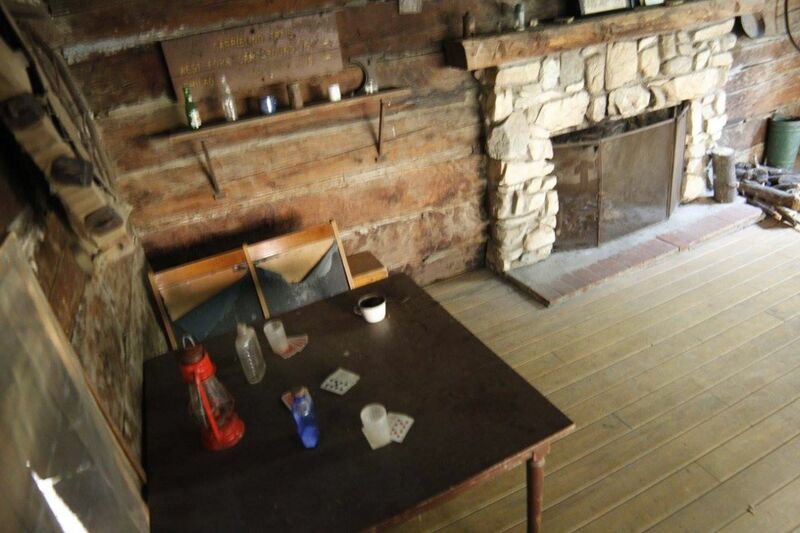 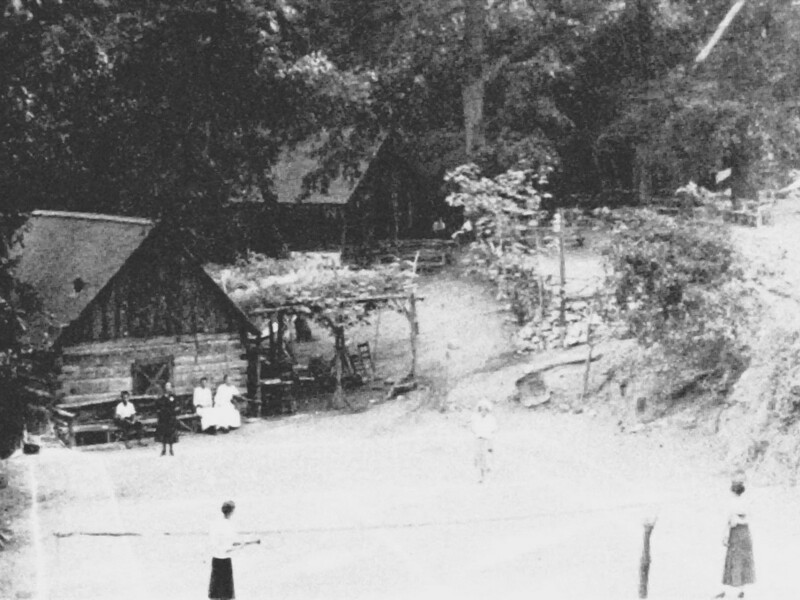 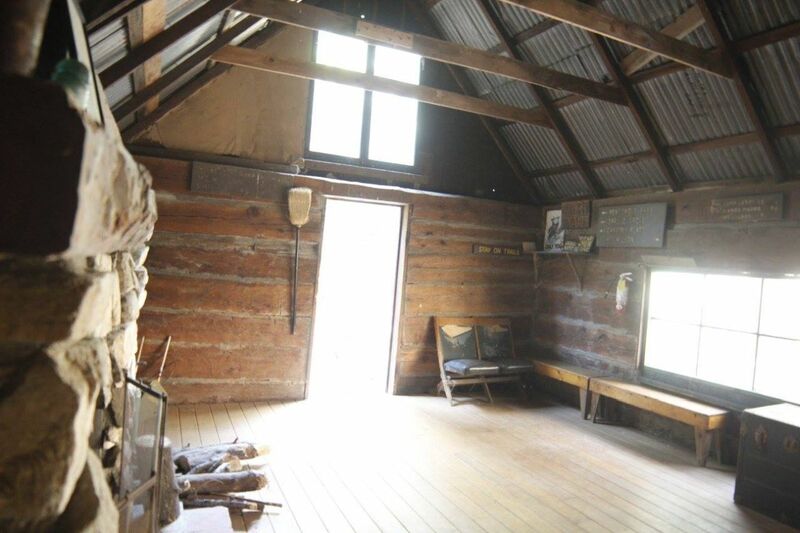 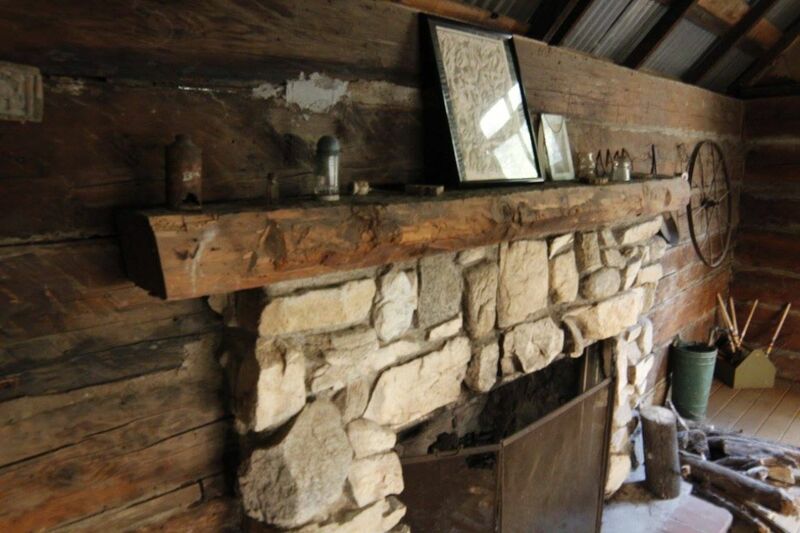 The ranger cabin at Sturtevant Camp is a historical landmark. 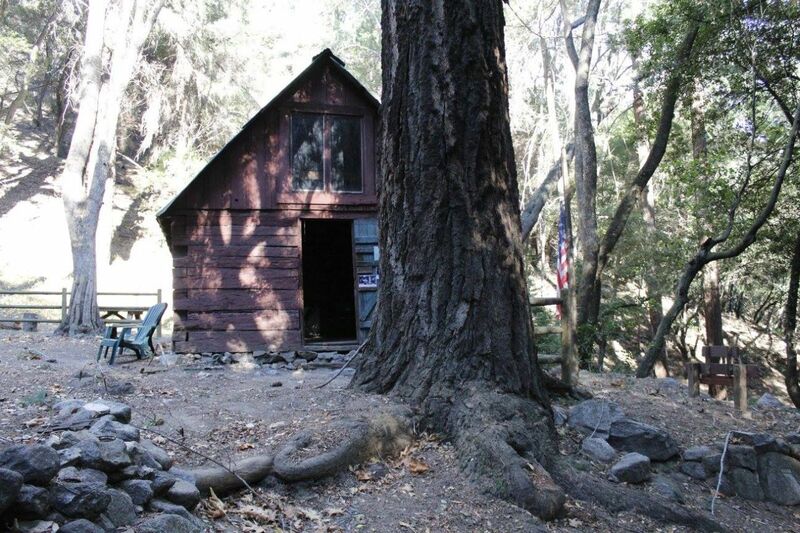 It is the oldest U.S. Forest Service ranger station structure remaining on its original footprint. 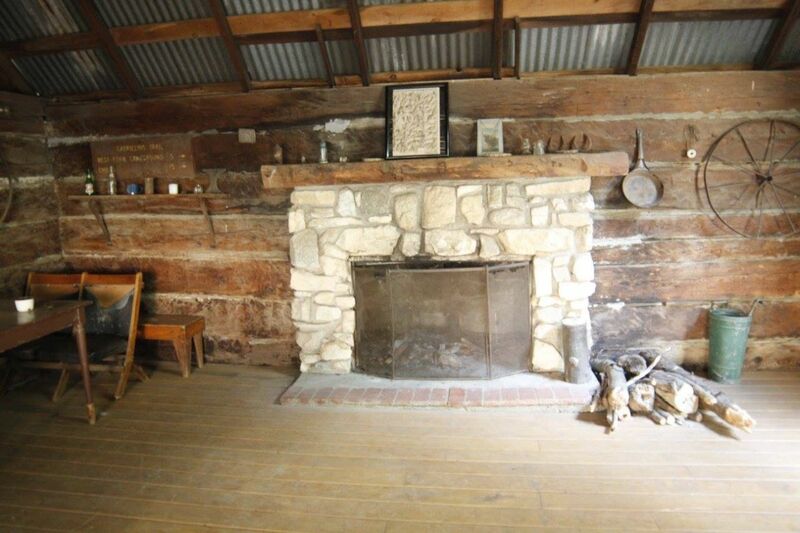 There are a few that are a bit older but they have been moved and rebuilt. 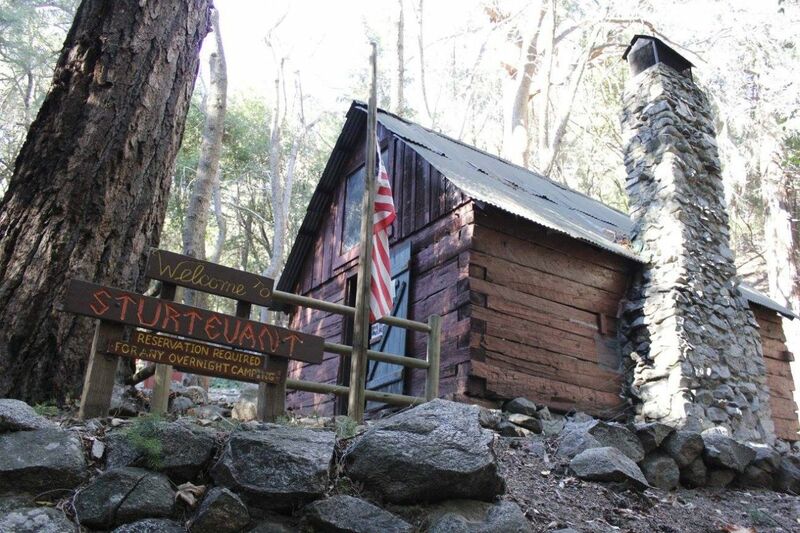 The Sturtevant cabin sits precisely where it was originally constructed and has been lovingly cared for over the decades. 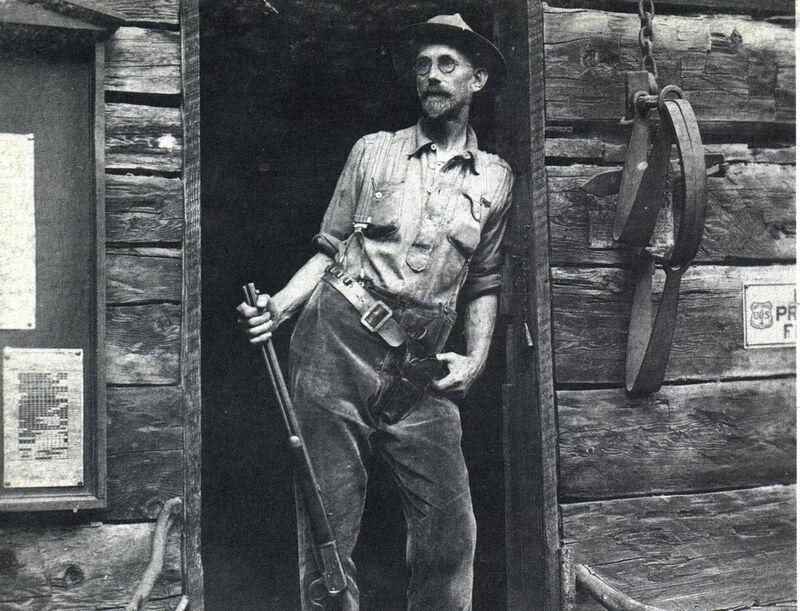 Louis Newcomb, a mountain homesteader and trail builder, supervised the construction of hand-hewn logs in 1903, working in his capacity as Ranger for the San Gabriel Timberland Reserve (later to become the Angeles National Forest). 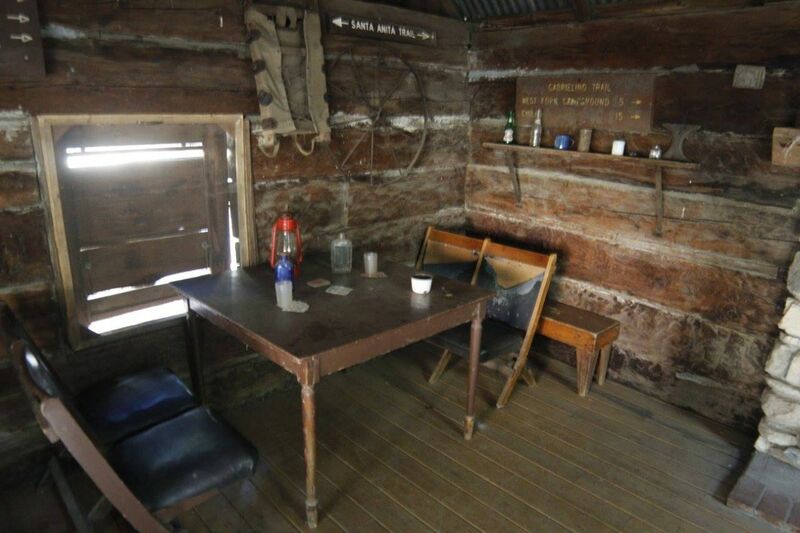 The techniques employed when building the ranger cabin are so masterful that to this day the walls are less than one inch out of square. 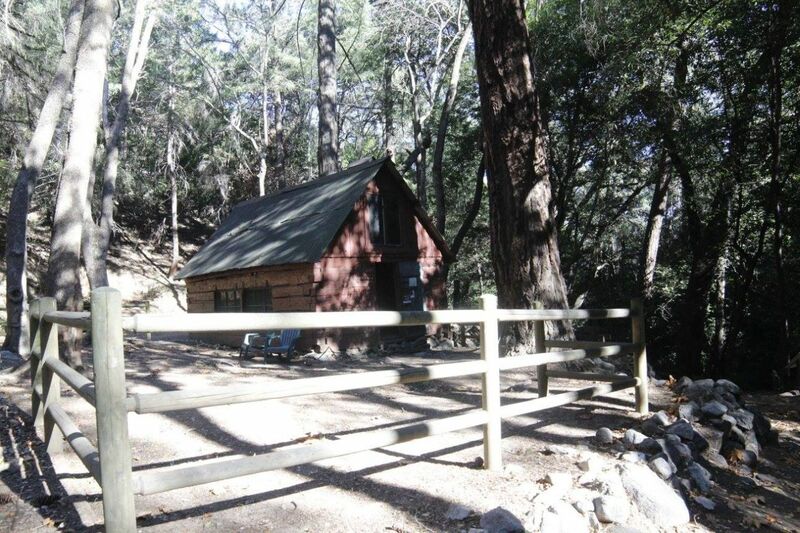 The Sturtevant ranger cabin truly is a jewel and we are proud to be its caretakers. 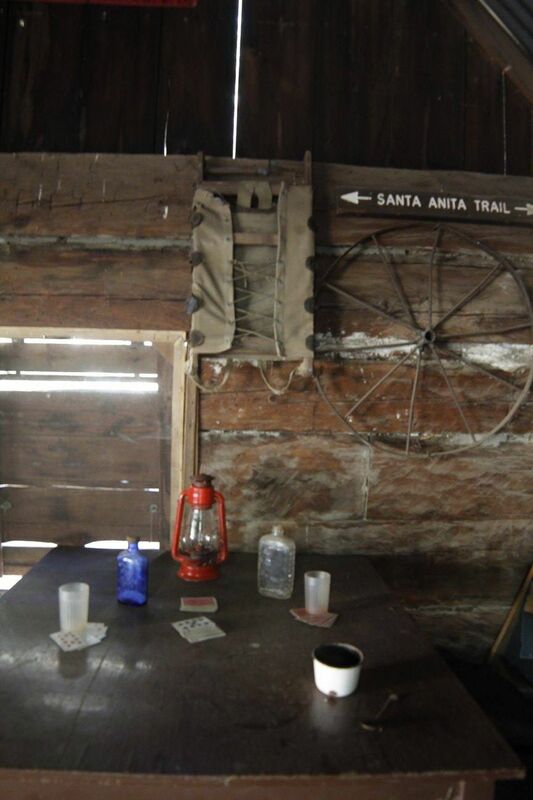 Rail corral fencing has been added for the donkeys of Adams’ Pack Station and the occasional visitor passing through on horseback. 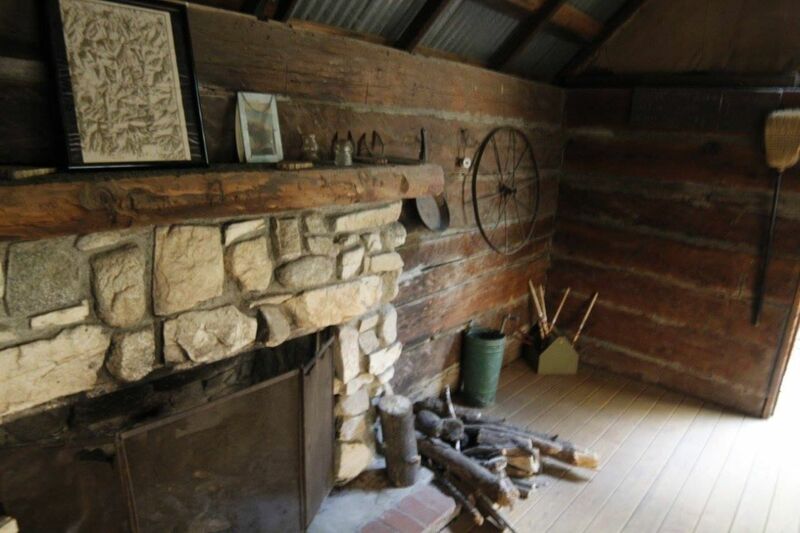 Come up to see the ranger cabin on a Saturday or Sunday even if you are not staying for the night.